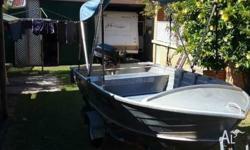 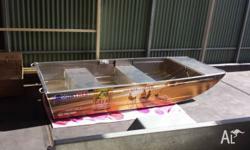 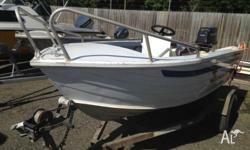 Quintrex Bimini come off a 4.40 renegade as new condition hardly never used. 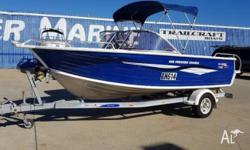 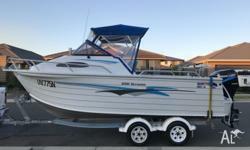 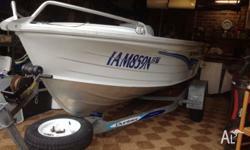 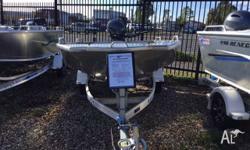 Quintrex 445 Runabout 2005 ,includes F40Hp Yamaha & many options. 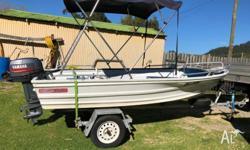 Pristine Second Hand 435 Coastrunner!